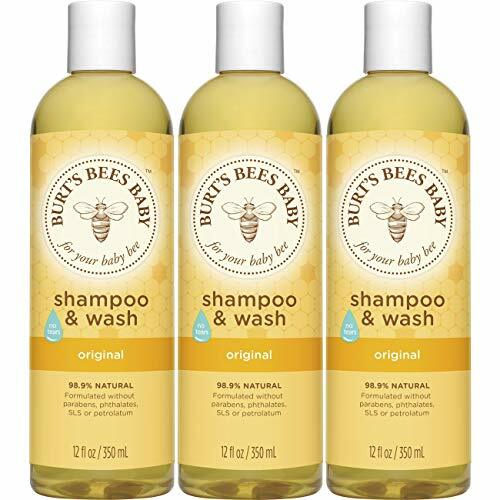 100% SATISFACTION GUARANTEED: Natural, non-toxic, hypoallergenic, vegan, gluten-free, biodegradable newborn baby shampoo and body wash; Certified Cruelty-Free - Never Tested on Animals; Made in the USA! 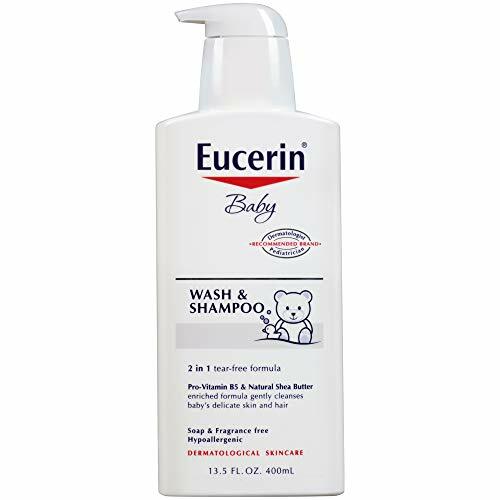 Cleanses your baby's hair and scalp while preventing and treating Cradle Cap. Tear-free formula and pump dispenser guarantee easy and comfortable application. 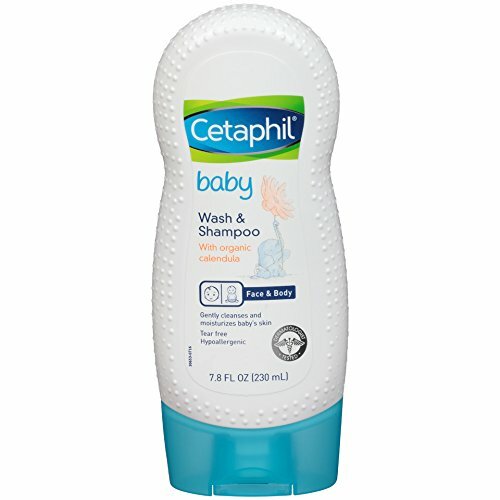 Cleans your baby's fine, delicate hair and scalp and can be used daily. 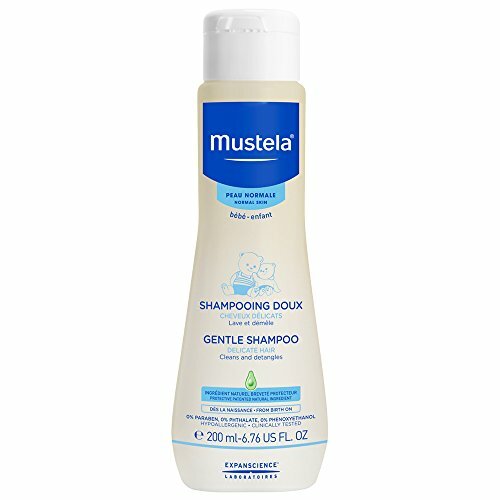 Tear-free shampoo and biodegradable formula cleans without stripping the scalp of its natural oils. Composed of 93% plant-based ingredients. 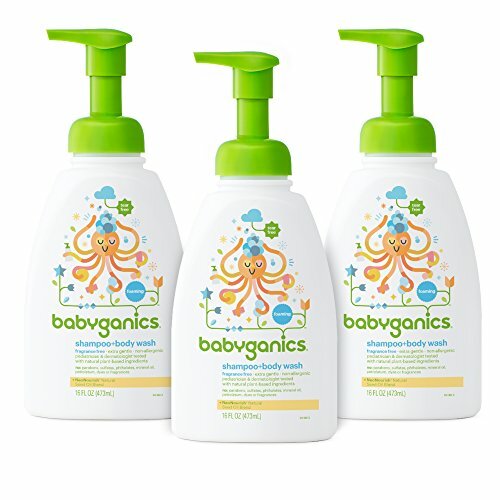 CRAFTED FOR BABIES - Gently clean even the most delicate skin with our natural and organic ingredients. 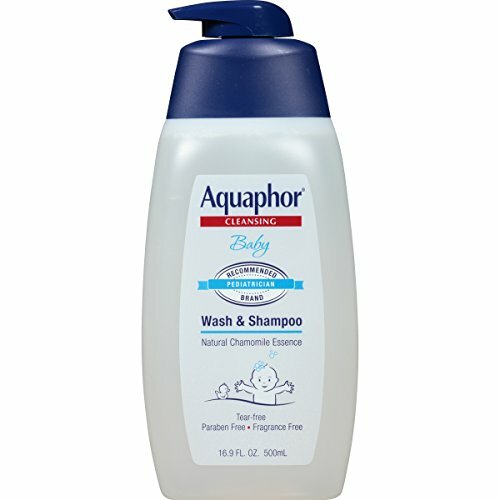 TEAR-FREE - Keep baby smiling through bath time with our no-tears shampoo that's free from numbing agents. 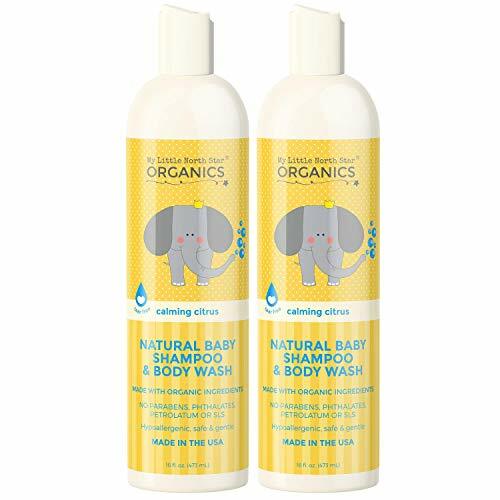 SAFE SUDS - Protect your baby from harsh, skin-harming chemicals with the organic option. 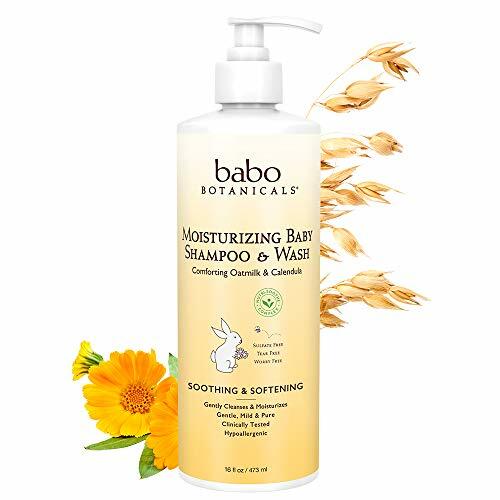 CRUELTY-FREE - Your vegan baby shampoo is never tested on animals and lovingly crafted in the USA.